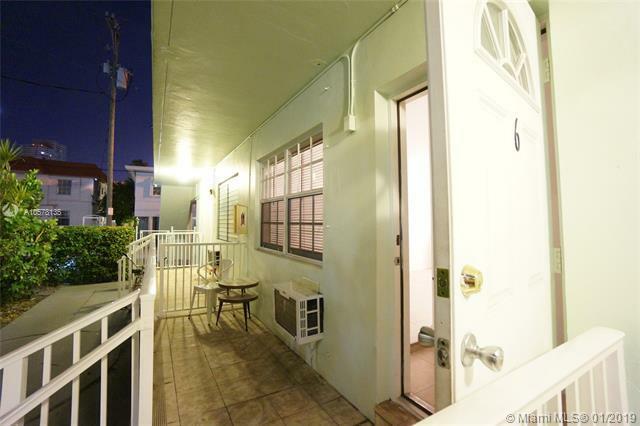 Spacious ground floor studio in Euclid Ave, almost Sofi - lots of light, balcony, parking options. Open renovated kitchen with windows, back door entrance. Quiet building, nice balcony where you can chill and relax. 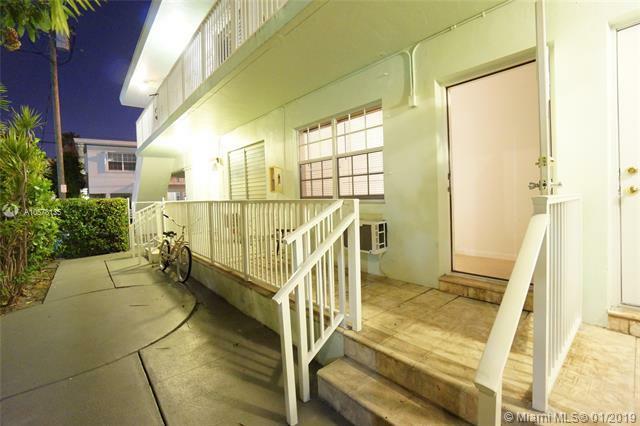 Live the South Beach life, Publix, supermarkets, bus stops, restaurants, laundry onsite and shops few blocks away. 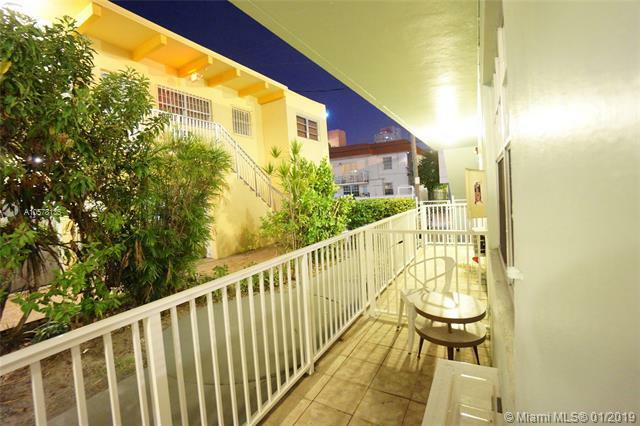 10 minutes walking from Ocean Drive and the beaches. Easy to show! 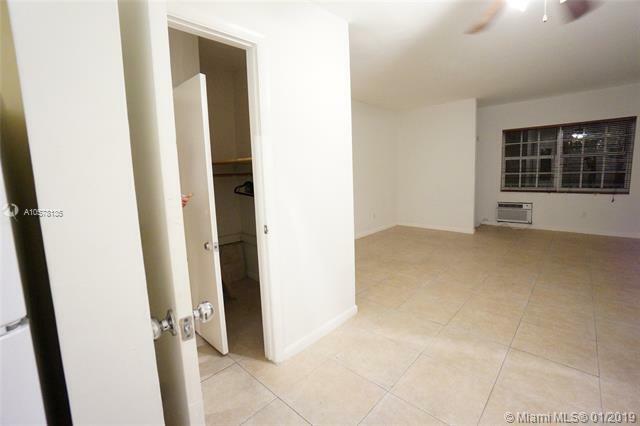 Long term tenant is in place and condo fees are low: perfect investment for your buyer!